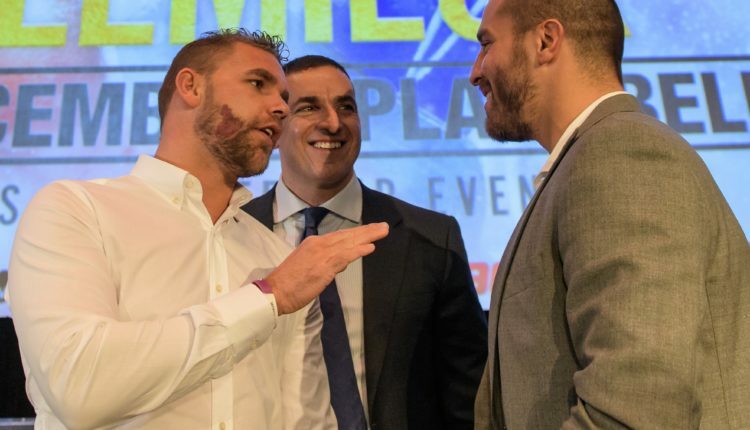 If you ask WBO middleweight champion Billy Joe Saunders about his last fight, he will call his one-sided decision win over David Lemieux a nothing fight. The 2017 clash was brought up by Saunders next opponent, Demetrius Andrade, who said his October 6th opponent’s win of Lemieux was a nothing win. Saunders is in-line with Andrade, completely lambasting the former champion.out. “David Lemieux is a bum, a bum – he’s not worth talking about and I don’t take any credit from beating him. But I’ve been in with and easily handled World-class opposition – I’ve been in with Chris Eubank Jr and dealt with him, been in with Andy Lee and dealt with him, Willie Monroe had no heart or desire to win,” Saunders said. 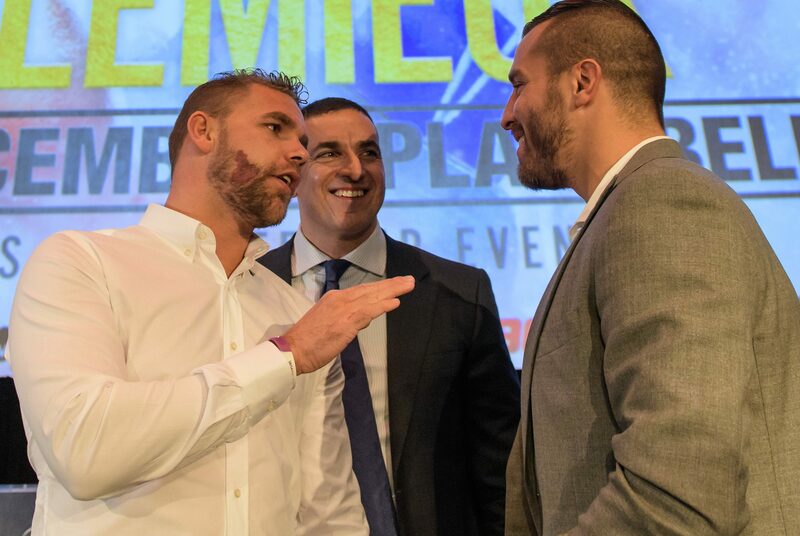 Saunders’ fight with Andrade is the second event of Matchroom Boxing USA’s deal with streaming platform, DAZN, with the fight taking place from Boston’s TD Garden. “I am thrilled to be bringing this triple-header of World championship action to the TD Garden in Boston,” Hearn said.